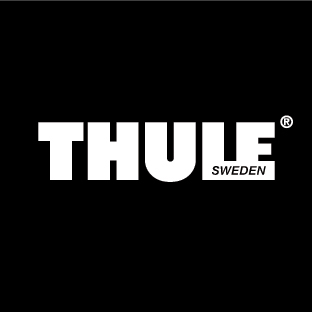 We’re excited to have world-renowned carrier solutions company THULE as part of our member benefits program. This partnership gives MTBA members access to a wide range of Thule products, as well as providing vital logistics support and a wide range of prizes for members at MTBA’s National events. 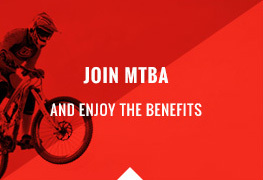 Login to the MTBA website with your member number and purchase your Thule gear through the MTBA Webstore and receive a bonus product. To check out their full range visit thule.com.au. MTBA are pleased to welcome SportsArmour as our Official Protective Gear Partner and an Official Partner of the 2019 MTBA National Cup. Head to www.sportsarmour.net.au/collections/mountain-bike-australia to view the range. Recoverite are changing the game when it comes to sport recovery and are pleased to be an official Partner of MTBA, offering members $20 off + free shipping on Recoverite Starter Kits available from the MTBA webstore: www.mtba.org.au/shop/category/recoverite. Simply enter ‘MTBA180’ at the checkout to redeem the member offer. [R]evolution MTB Magazine have partnered with MTBA to offer our Members up to 15% off their annual and bi-annual magazine subscriptions! Click here to head to our the webstore and get your dose of [R]evolution delivered direct to your door. Maurice Blackburn Lawyers and Mountain Bike Australia have partnered to offer MTBA members access to legal information and advice regarding rights and entitlements in the following areas: Road accident injury claims, Public Liability claims, workers compensation claims, temporary or permanent disability insurance benefits (available through superannuation funds), income protection, life insurance and advice for property damage claims. MTBA Members will receive a free initial consultation (via phone or in person). Maurice Blackburn will take on meritorious cases on a no win, no fee basis (excluding property damage). For enquiries solely relating to property damage, the free consultation will be a phone consultation. For more information please contact Maurice Blackburn at Maurice Blackburn on 1800 810 812 or visit mauriceblackburn.com.au. 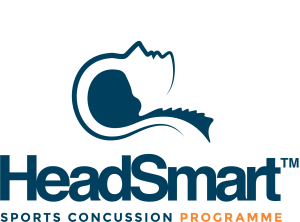 HeadSmart has partnered with MTBA, offering members the opportunity to undertake baseline screening. To create an account, please click here. Once you have an account, head to https://test.sportsconcussionaustralasia.com/Member/prebuybaseline.aspx, and enter the promo code MTBA to receive a discount on the screening test ($15 per test – normally $25). Enjoy the full benefit of your 3-month or 12-month membership, valid from the date of purchase. Renew your membership before it runs out and it will begin from the current expiry date – never lose out for being prepared! 24/7 Public Liability and Personal Accident Insurance cover for each time you are riding your bike socially, commuting or training. For more information refer to the insurance webpage. 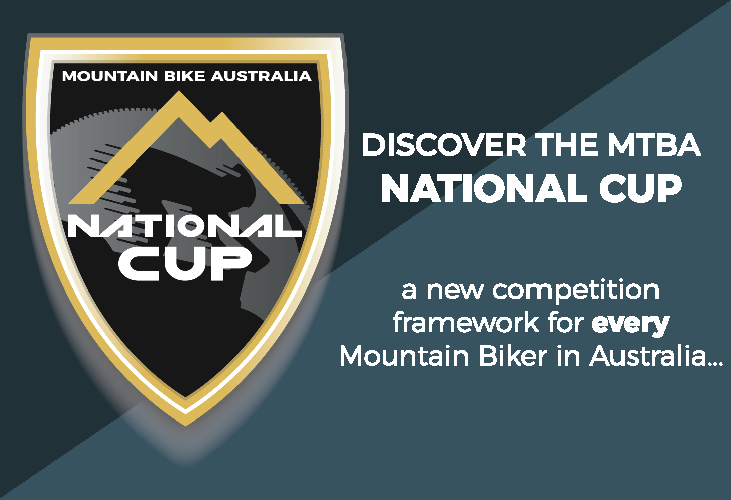 Insurance cover for any MTB event in Aus Race members are insured to race in all MTB events and Recreation members can ride in all MTB social events nationwide, regardless of whether it is a MTBA sanctioned club or promoter. 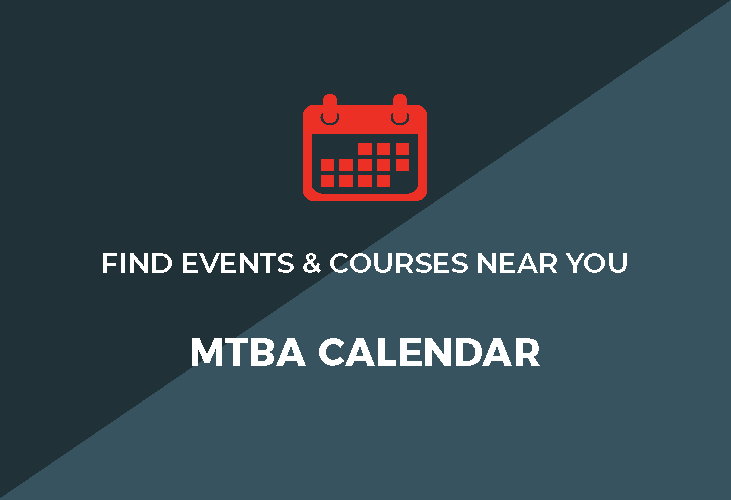 Only MTBA members have access to National Accreditated Coaching and Commissaire (Officiating) courses. Discounts through MTBA partners Members receive benefits and discounts from several MTBA partners. See below for more information. Monthly e-newsletter Keep up-to-date with the MTB community through monthly e-newsletters.